It is time to start the 2015 LPGA season. With 34 tournaments (including the Solheim Cup), more prize money, and more television coverage, the 2015 season promises to be the biggest and best ever. The season will open in Florida this year, with the playing of the Coates Golf Championship Presented by R&L Carriers. This will be tournament #1 of 33 official tournaments this season. 1. Top 80 Members in the top 80 on the previous year’s season-ending Money List. Priority is based on the order of the list. Ties will be broken by the Members’ position on the Career Money List as of the end of the previous year. 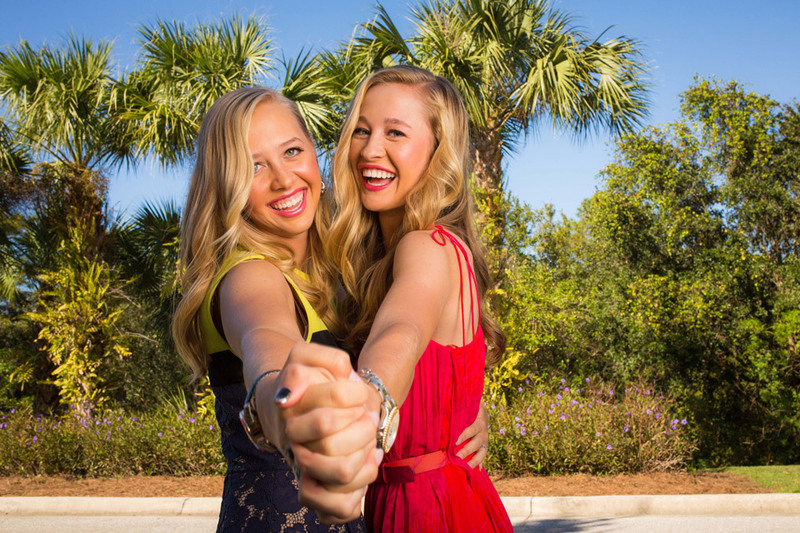 We are just about a week away from the beginning of the 2015 LPGA season. With 34 tournaments on the schedule (including the Solheim Cup), this year promises to be the most interesting season ever. 1- Stacy Lewis (1) - This one is really tough. I kept changing my mind. Any one of my top 4 players could finish here. I pick Stacy because I believe she wants that #1 Rolex Ranking back very badly and will come out of the gate faster than anyone else. I look for her to repeat. 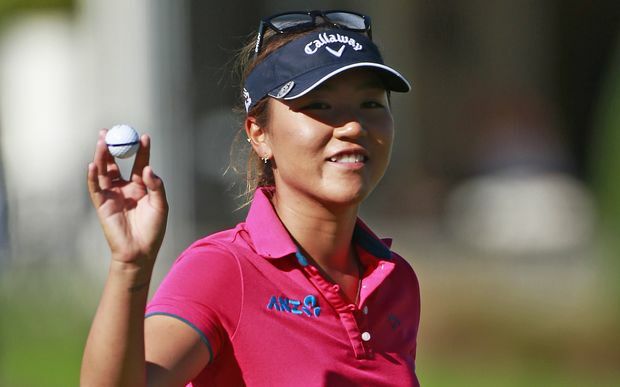 2- Lydia Ko (3) - Can she become the next Player of the Year? Of course she could. For the reasons I stated above, I think she will have to wait another year. It will help if she could win her first Major Championship. 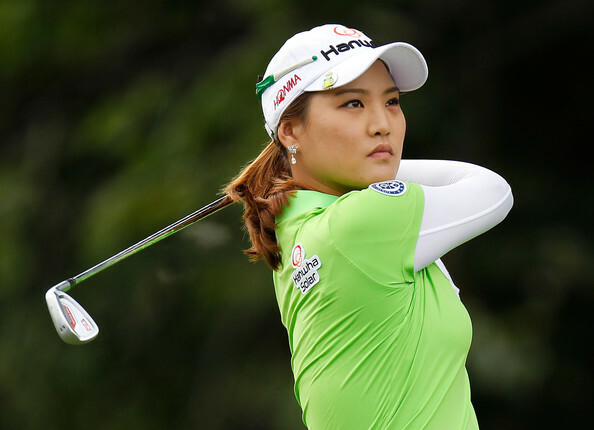 3- Inbee Park (2) - The 2013 winner, almost pulled it out again last year. I look for her to slip back ever so slightly into this position. 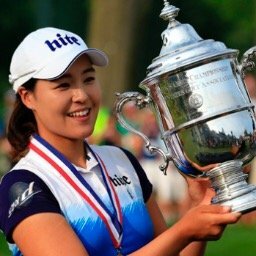 8- Can Hyo-Joo Kim (ranked #7 in the world) and Kyu Jung Baek (ranked #11), have the same kind of success on the LPGA Tour that they had on the KLPGA? 10- Christina Kim Wins the Lorena Ochoa Invitational. We have all seen the television ads stating "See Why It's Different Out Here". At first glance you might say that sounds corny. The truth of the matter is that it is absolutely true. It is different out there, and that is why the LPGA has grown in leaps and bounds over the past 5 years. What are the reasons for such rapid growth?